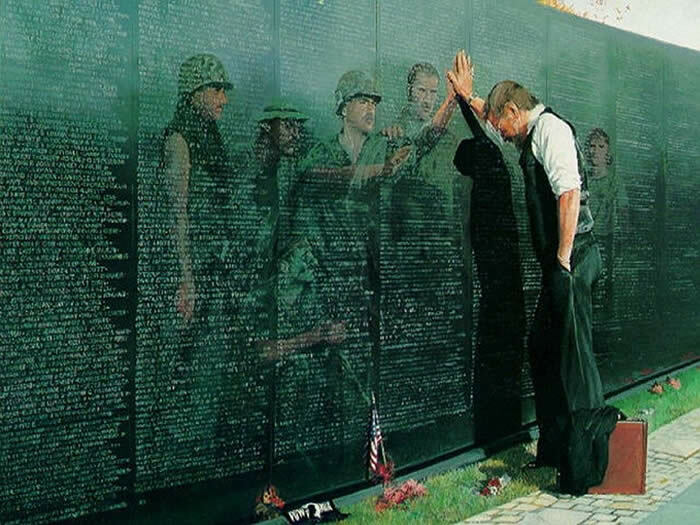 Memorial Day honors the US men and women who died while in the military, serving their country. It is a day to remember all the people who have served - and are serving - in the armed forces; our surviving veterans; and to honor those who have died in past wars. Memorial Day is a United States Federal holiday observed in most states on the last Monday in May (although its official date is May 30). The origins of the day lie in the American Civil War. It began in 1868 (May 5), when members of the Grand Army of the Republic requested that their commander, Civil War General John A. Logan, decorate the graves of their fallen compatriots with flowers.